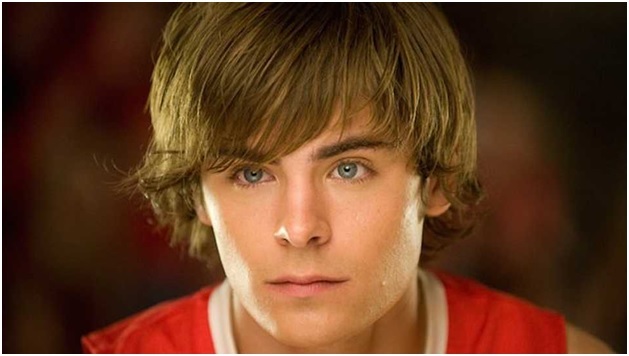 Zac Efron has surprised everyone many times with his different looks. And why not? Whatever looks he comes up with, the actor carries it up with finesse. Whether you talk about his look in “High School Musical” or the one in Baywatch (2016) where he was seen sporting a rather cool summer haircut, he has always created a buzz among his fans. And now when he has come up with a dreadlock avatar, thed fans are wondering whether it is a look for his next project or it is “Just for fun” as quoted by the actor on Instagram. Efron, 30, revealed his new look on Thursday through an Instagram post with the caption “Just for fun”. Here is the pic that the actor posted on Instagram. Well, most of us haven’t felt surprised by his new appearance as when it comes to Efron, we have seen him in many such unusual hairdo before. Forgot his “Beast mode” look? What about the ‘do from his “High School Musical”? While some will take time to get used to his locks, it will be interesting to what next the actor comes up with.